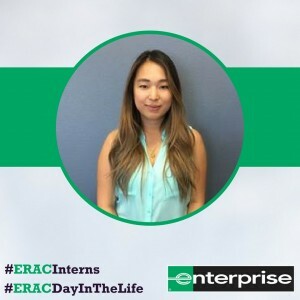 “I cannot think of a better way to have spent my summer than being a part of the Enterprise Accounting department! I have gained a lot of insight into business operations as well as accounting functions. Even as an intern I was given opportunities to make decisions that matter. Enterprise is a fun place to work, and my coworkers were always available to help me grow my career. I was so excited to present my ideas during the internship presentation. I felt like my ideas were valued and rewarded when I won the $500 scholarship.”—Aye M.